The Film and Media Studies Department at Hunter College of the City University of New York invites applications for a tenured full professor to hold the position of department Chair beginning in fall 2017 or as soon thereafter as possible. The department has over 600 full-time students majoring in two programs of study at the undergraduate level, one in Film combining film history and theory with such creative areas as screenwriting, directing, cinematography and editing; the other in Media Studies integrating critical media analysis with creative practice using a mix of contemporary expressive forms (including documentary film making, TV production, journalism, digital imaging and animation, physical computing and game programming). The department also offers a nationally recognized M.F.A. in Integrated Media Arts that seeks to educate multi-disciplinary media professionals who are socially engaged and creatively fluent across contemporary and emerging digital media platforms. The department faculty promotes advanced scholarship and creative expression, seeks to have a positive impact on the diverse communities we serve, and fosters the success of our students in their academic studies and as innovative writers and artists. Located on Manhattan’s Upper East Side near many major cultural institutions, Hunter College offers scholars and creative artists a vibrant and dynamic community within a highly diverse urban setting. As part of the City University of New York, a nationally recognized metropolitan university system, Hunter is committed to active engagement with students and the community at large, and embraces equity, inclusiveness, and global awareness in all dimensions of our work. Responsibilities: The Chair of the Film and Media Studies Department will provide the vision and leadership to guide a dynamic and growing department. In addition to teaching, the duties include strategic planning; curriculum and program development; personnel procedures including overseeing recruitment, tenure, and promotion; shared governance; faculty mentoring; staff supervision and development; budgeting; and course scheduling. The Chair will work as a collaborative team member with the department faculty and staff, as well as with the senior administration of the college. The ideal candidate will have a terminal degree in an area of academic or creative work related to essential aspects of film or media studies, along with a record of successful college-level teaching, extensive administrative experience, proven grant-getting ability, and significant artistic, scholarly, or professional achievement. The record of scholarship and/or creative activity should merit an appointment at the level of full professor. From our job posting system ( http://www.cuny.edu/ ), select “Apply Now”, create or log in to a user account, and provide the requested information. If you are viewing this posting from outside our system, access the employment page on our web site and search for this vacancy using the Job ID or Title. Open until filled with review of applications to begin October 1, 2016. 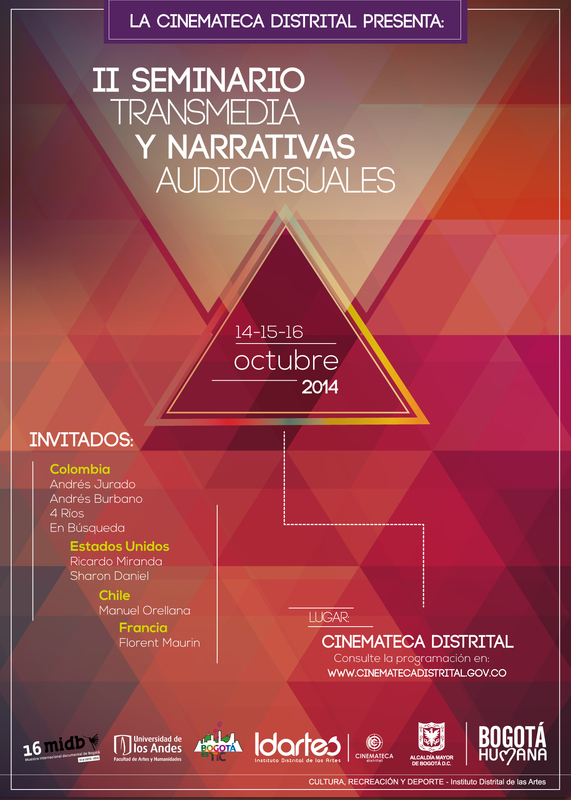 Next week, I will be presenting a keynote talk on web documentaries – what works and does not along with several examples. I will also do a two-day techinical workshop on constructing a web documentary, using bootstrap and HTML5 video properties as the primary tools. Hunter Honors student Cialina Ngo has completed her honor’s thesis – “AccioBook” a book discovery website built on WordPress to discover and learn about young adult literature. What is significant about this literature site is that Cialina along with other editors has created a taxonomy for the site based on the reading of the books and careful consideration of how a book may be indexed and easily found by the site’s users. Unlike other book discovery websites that are based on algorithms, my website will be based on metadata created by a human who has actually read the book. 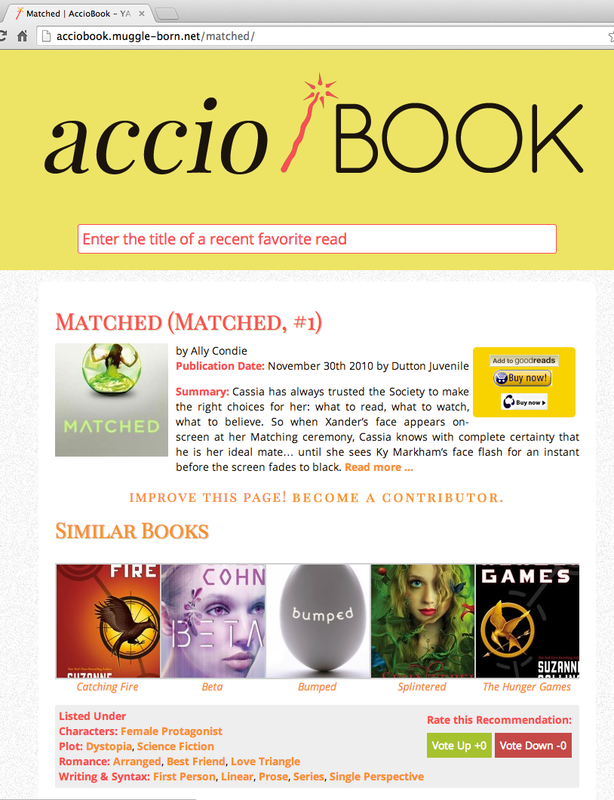 AccioBook will be similar in format to Pandora. Users will be given a list of recommendations based on the title of a book that they recently enjoyed. The list of recommendations will be based on a database of metadata. I will develop a database of book metadata based on plot, characterization, setting, and romance using approximately 100 young adult novels. 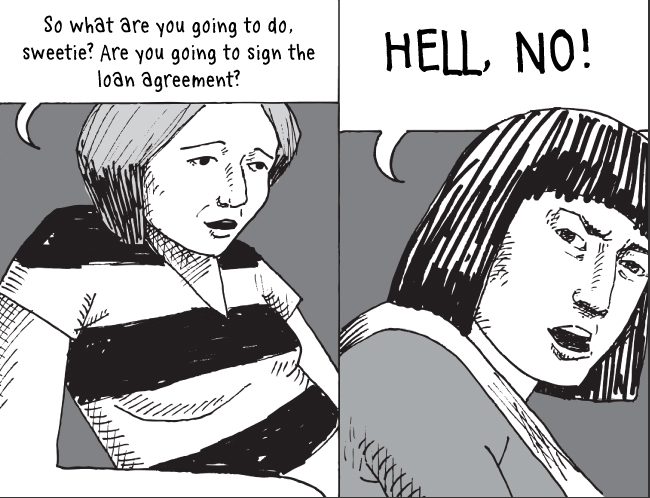 Artist Monica Johnson created the online graphic novel “The Adventures of Dorrit Little” to bring some transparency to the mechanisms of the student debt system in the United States. According to the About page, the average undergraduate student loan debt is $27,000 and the average graduate student loan debt range is $30,000 to $120,000. This country has effectively created an educated population in indentured servitude. The graphic novel is a quick read, however in eight chapters, the artist presents a concise and clear history of the origins of the student debt system and why it continues to prosper. If you live with student debt it is a very worthwhile read! Go to The Adventures of Dorrit Little by Monica McKelvey Johnson! New York Arts Practicum is an experiential summer program in New York City where advanced undergraduates, recent graduates, and graduate students participate in artmaking and intellectual culture outside of the traditional confines of the art school. The program centers around an internship with an active artist, a studio seminar, and weekly site visits to artist studios, galleries, and museums. Through the intensive process of working with an artist on a day-to-day basis, students gain a view of their near futures as artists, learning models for negotiating a creative life outside of school in an expanded field of art prduction. The Practicum mentors are as follows (with three more to be added shortly): David Horvitz, Eva and Franco Mattes, Mark Tribe, Caroline Woolard, and Ricardo Miranda Zúñiga. The critique/seminar and site visits reinvigorate the art student’s conventional modes of study. Seminar: Visiting Faculty lead seminar on a set of readings related to their own practice. Visiting Artists in the seminar are: Steve Lambert, Trevor Paglen, Penelope Umbrico, and The Yes Men. Art History/Contemporary Practices: Program Director Michael Mandiberg guides visits to galleries and museums, many of which will include conversations with curators and gallerists. Art and its contexts will be encountered and engaged with directly. The 8 week New York Arts Practicum begins June 25th and ends August 17th, 2012. Application review begins April 2nd; application deadline April 16th. Tuition is $2900, with some need-based financial aid available. Academic credit is earned through arrangements with students’ home institutions. For general questions please see the FAQ, and please contact us with specific questions. Performs teaching, research, and guidance duties in area(s) of expertise as noted below. Shares responsibility for committee and department assignments, performing administrative, supervisory, and other functions as may be assigned. Hunter College’s Department of Film and Media Studies, which combines analytical and theoretical analysis with creative practice using an interdisciplinary approach to media, seeks applications for a scholar and practitioner of new media. The position calls for a candidate who has an understanding of the cultural effects of new media and Internet technologies. Ph.D. degree in area(s) of expertise, or equivalent as noted below. Also required are the ability to teach successfully, interest in productive scholarship or creative achievement, and ability to cooperate with others for the good of the institution. A record of publications related to computer and Internet technologies and a mix of theory and practice is desirable. Extensive teaching experience is essential. A PhD, M.F.A. or professional equivalent are required. Commensurate with rank, education, accomplishments and experience. ALL APPLICATIONS MUST BE RECEIVED BY MAIL or E-MAIL. DO NOT APPLY ON LINE AT THIS JOB BOARD. Open until filled with review of resumes to begin November 15, 2010. The City University of New York is an Equal Opportunity Employer which complies with all applicable laws and regulations, and encourages inclusive excellence in its employment practices.